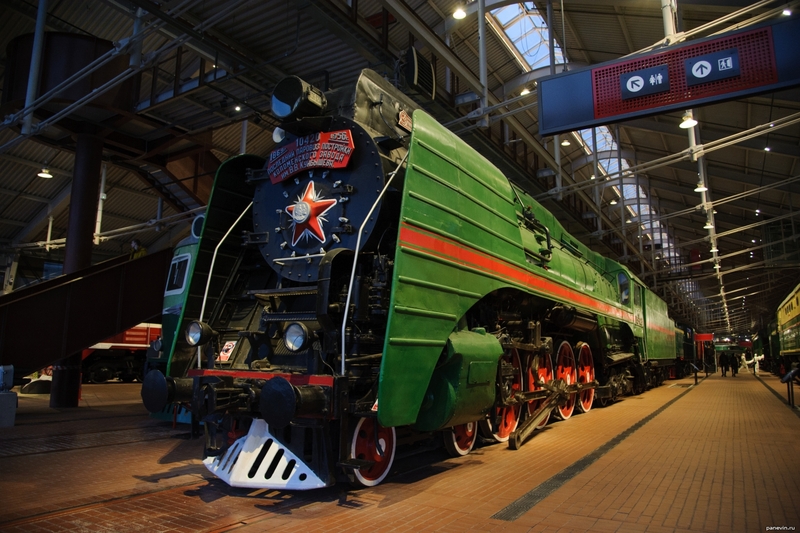 Last steam locomotive of construction of the Kolomna factory of V. V. Kuybyshev, 1956 year. Pay attention to Stalin and Lenin`s profiles. Stalin these years have already started to delete from our history.